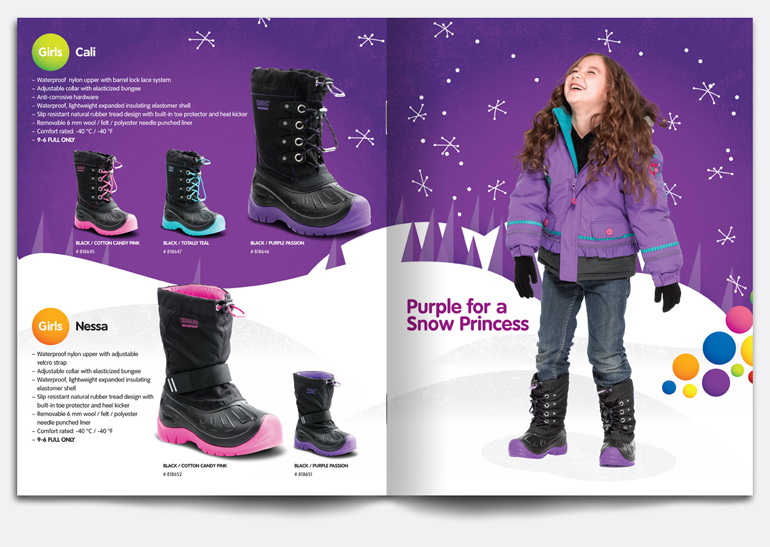 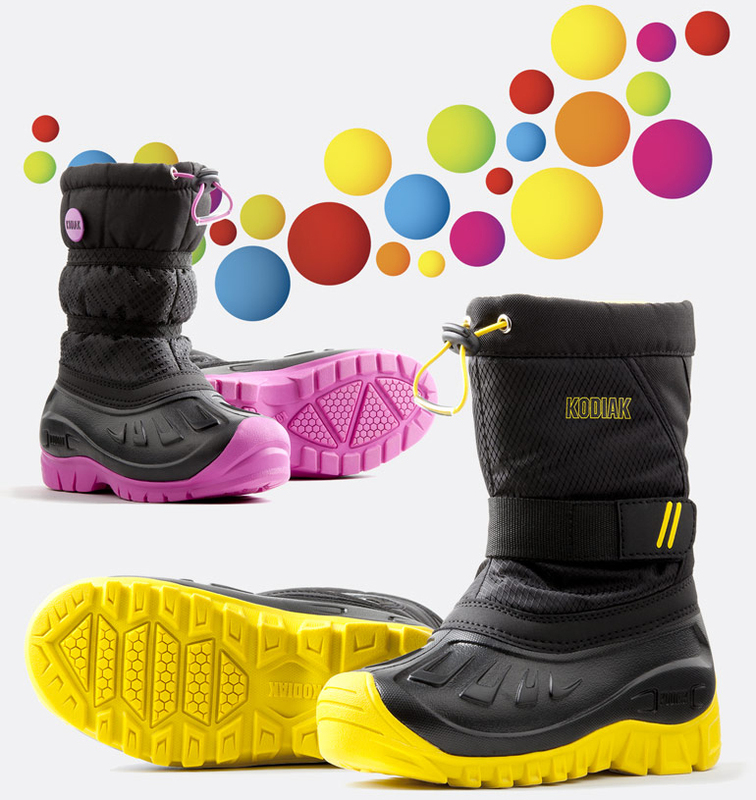 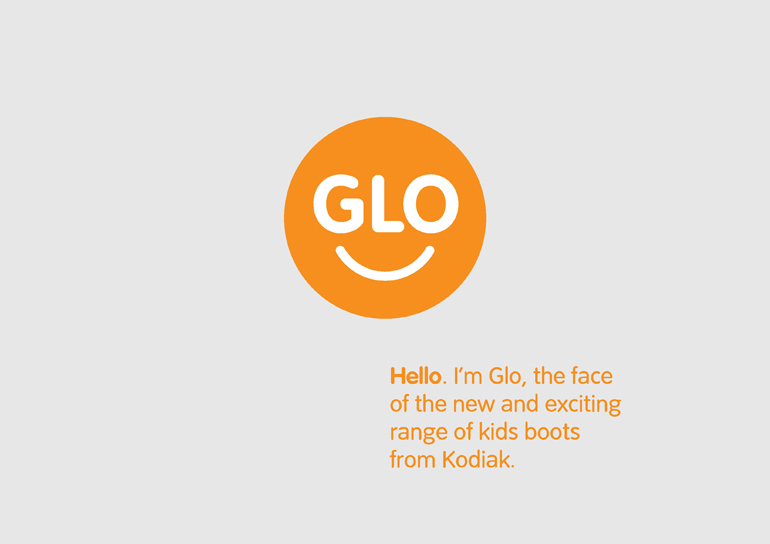 Kodiak were launching a new line of winter boots aimed at children. 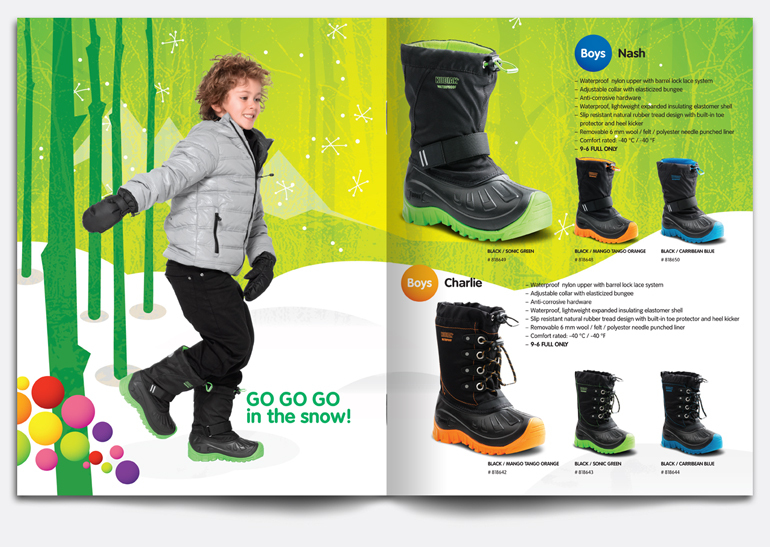 The graphic look was designed to appeal to both children and adults. 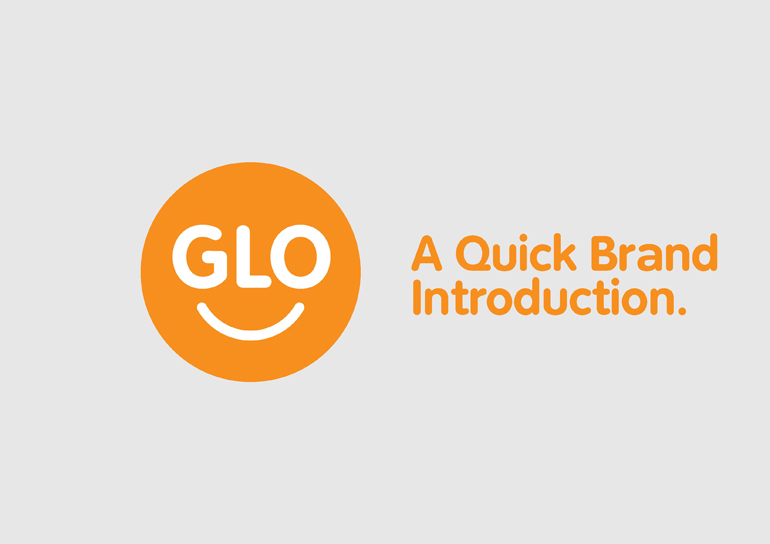 I wanted it to be playful, fun and warm so I came up with the brand name and built a smiling face logo around it. 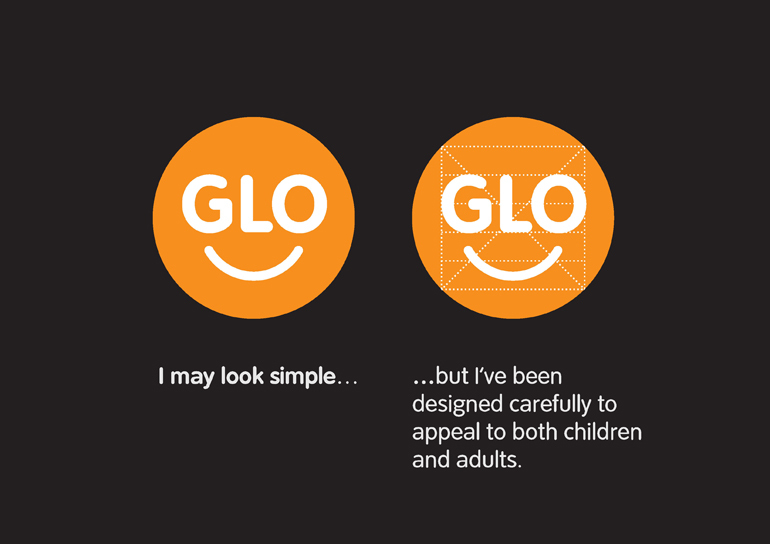 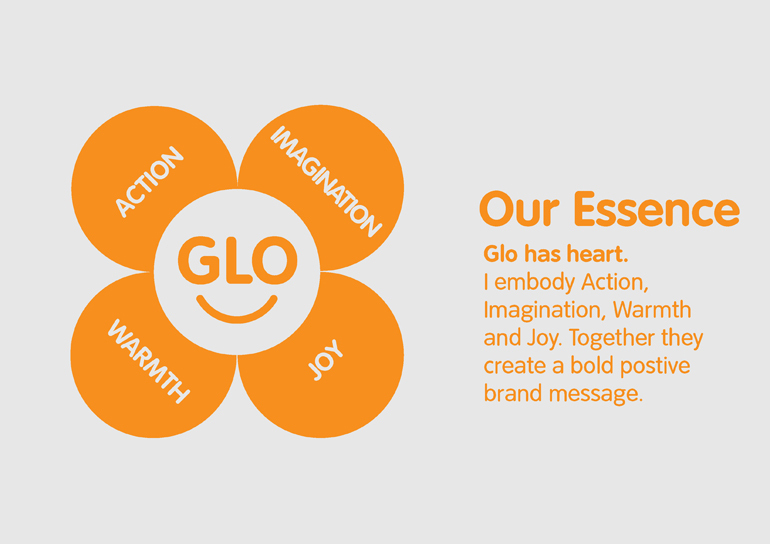 The GLO catalogue is an annual showpiece to buyers. 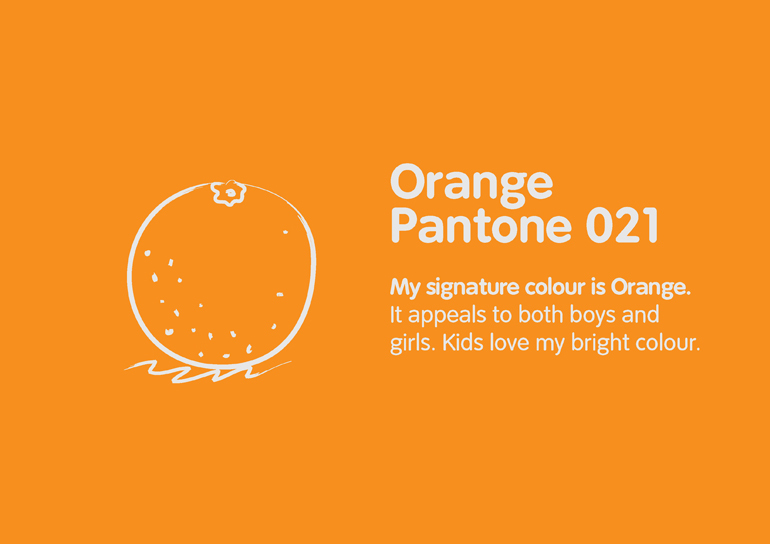 The kids were photographed in studio and I illustrated the backgrounds. 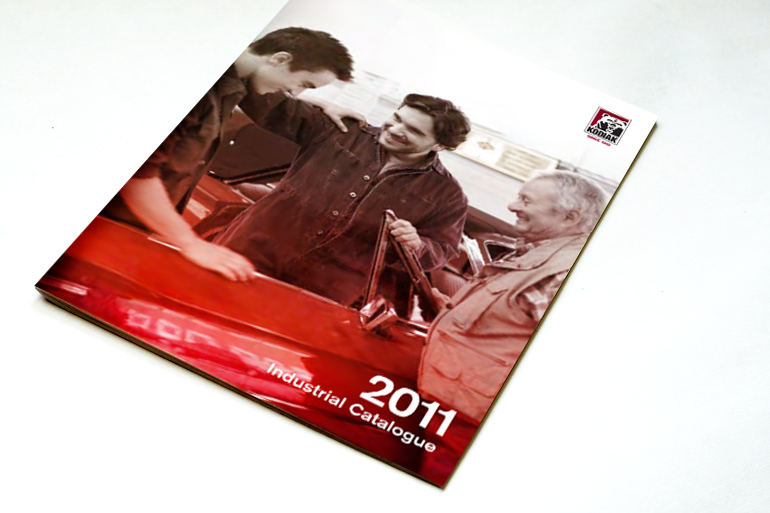 I then combined these parts in the final catalogue design. 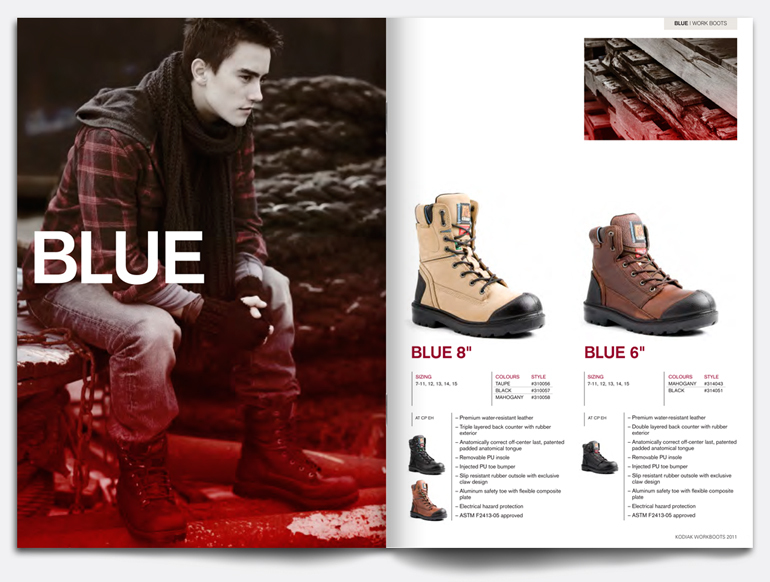 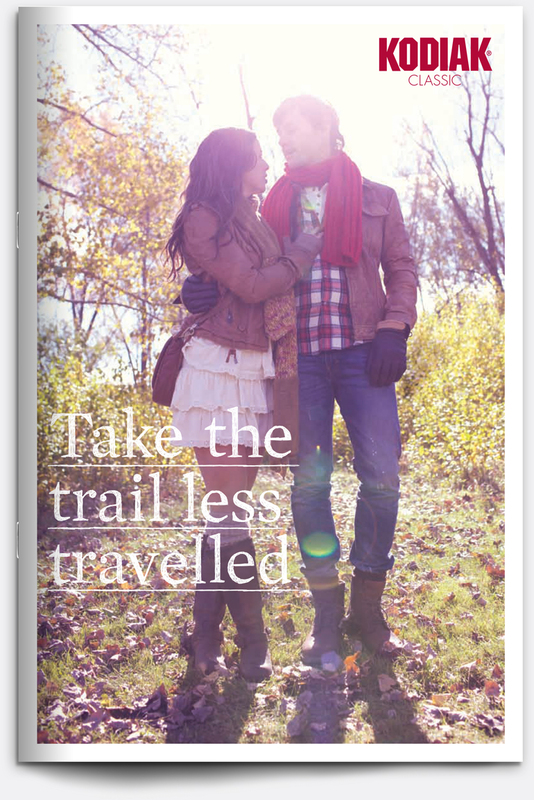 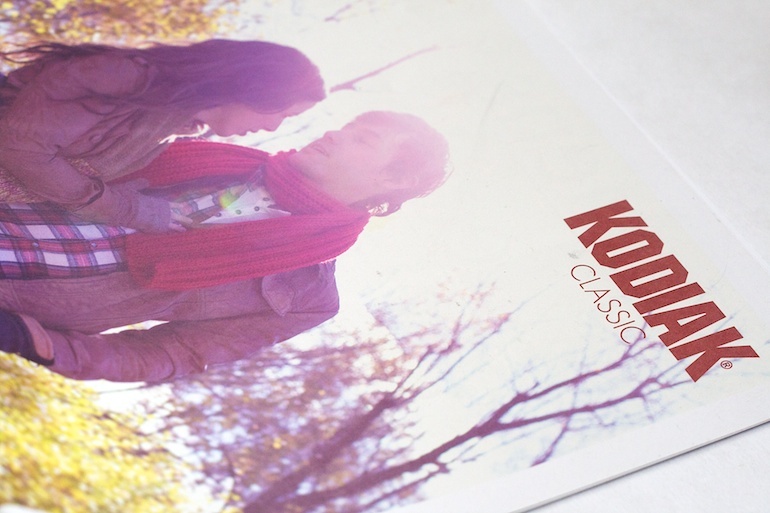 The Kodiak Classic range of boots is aimed at trendier urban dwellers with an affinity for nature. 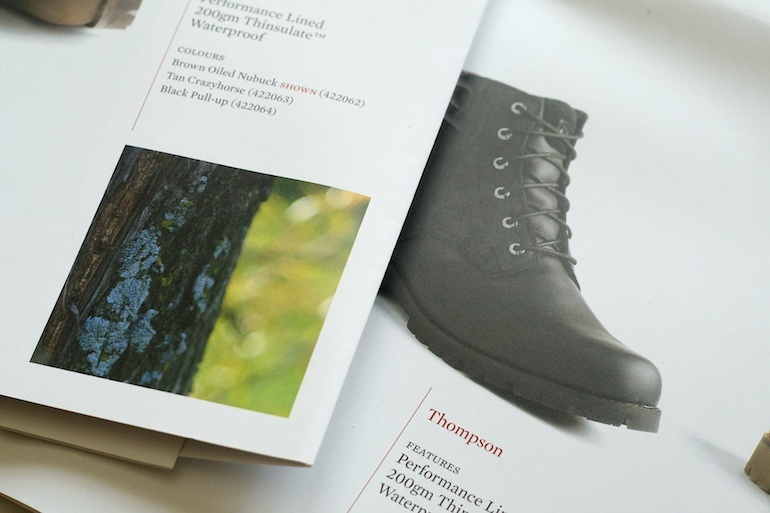 I focused on natural textures in the landscape to reflect the textures of the boots. 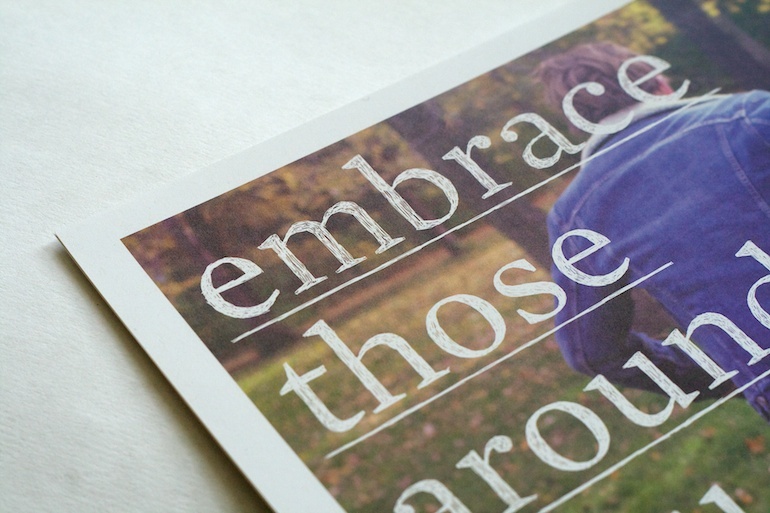 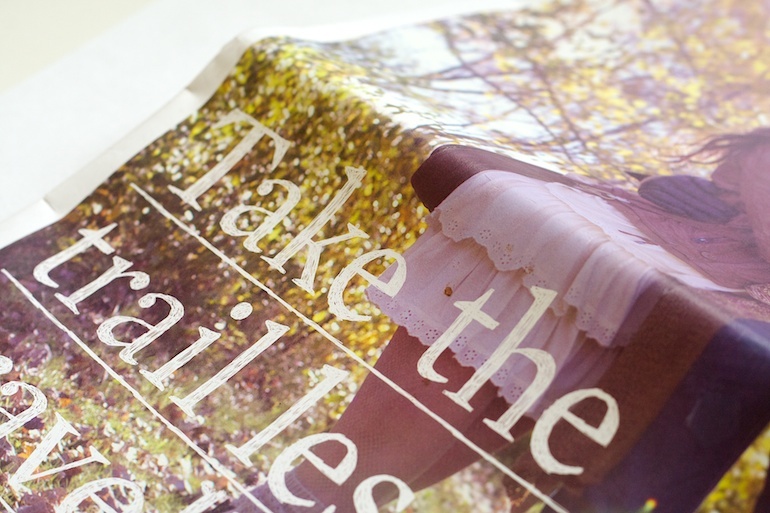 I also developed a hand-rendered font to complement the photos. 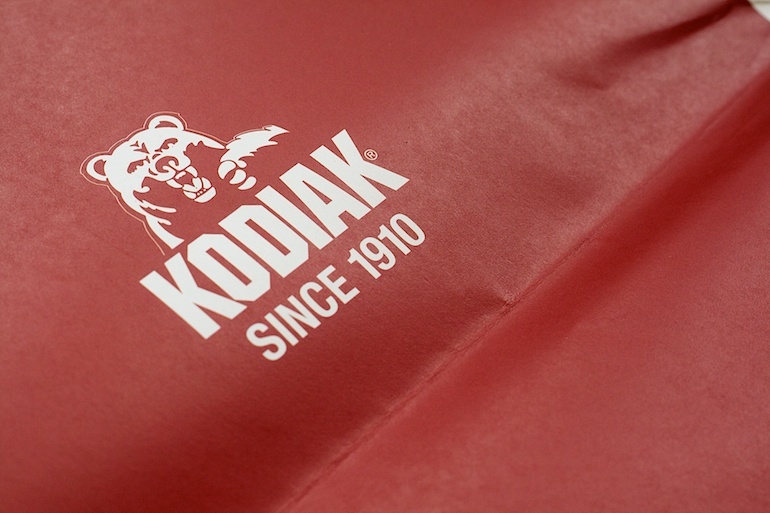 The Kodiak website was in need of a fresh design. 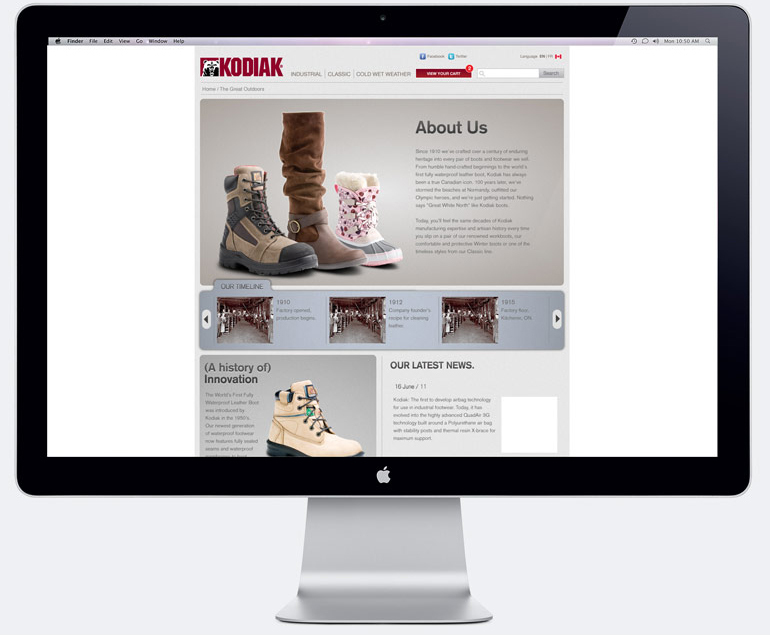 The website is now used to tell the Kodiak story as well as having an e-commerce component to it. 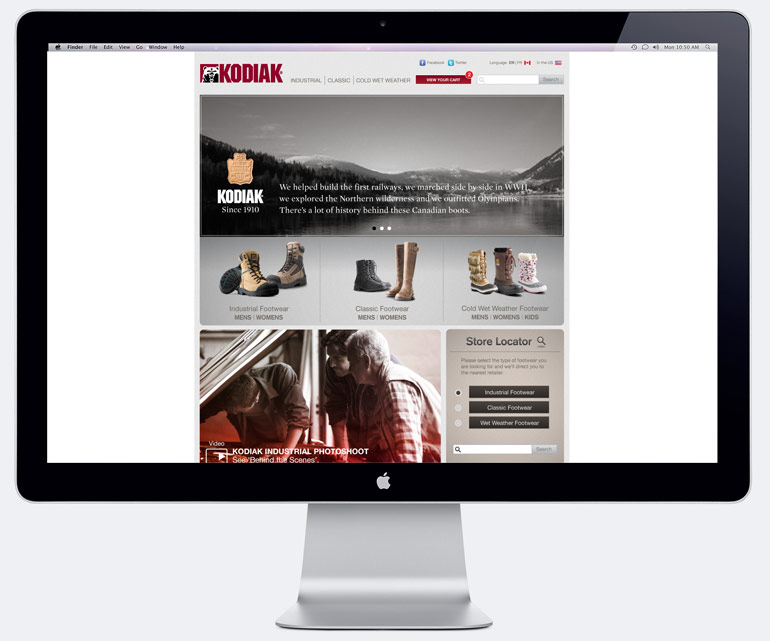 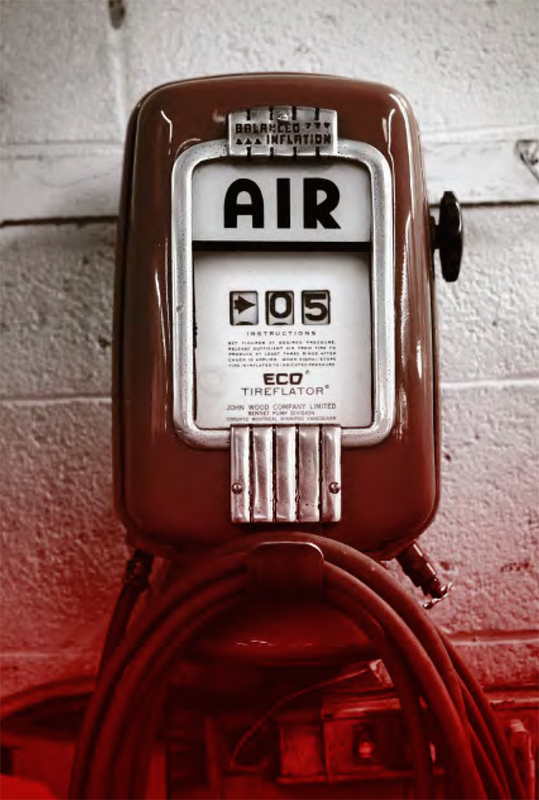 Other functional elements were added such as a store locator. 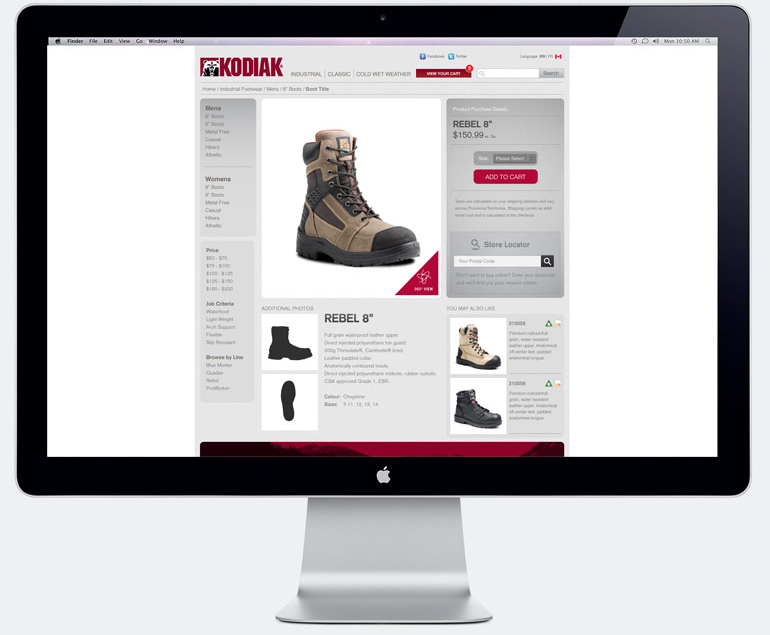 Industrial boots are the bread and butter of Kodiak footwear. 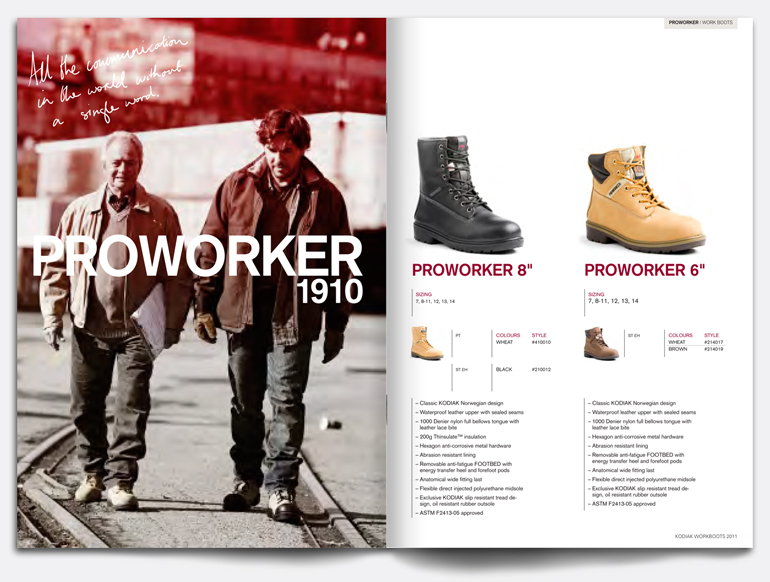 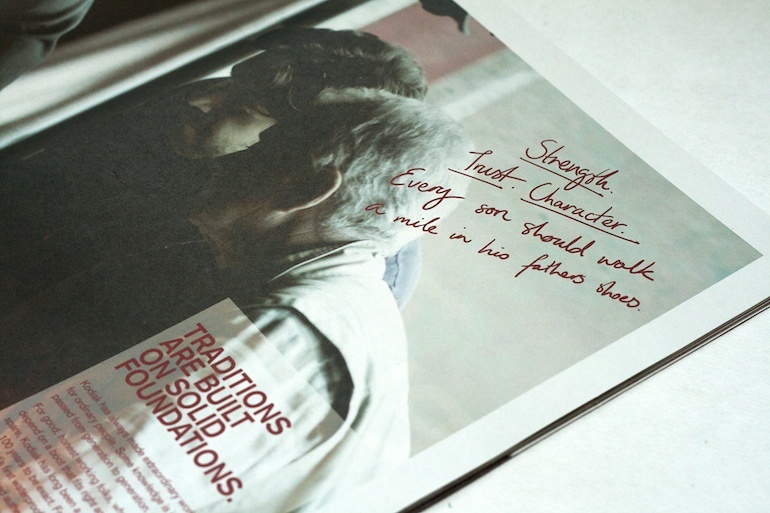 In this catalogue we told the story of three generations of men passing the tradition from one to the next.